We have been thinking about this cake since I found the recipe on my Facebook page. It looks divine, and I can't wait to see how it turns out. home for me to try. 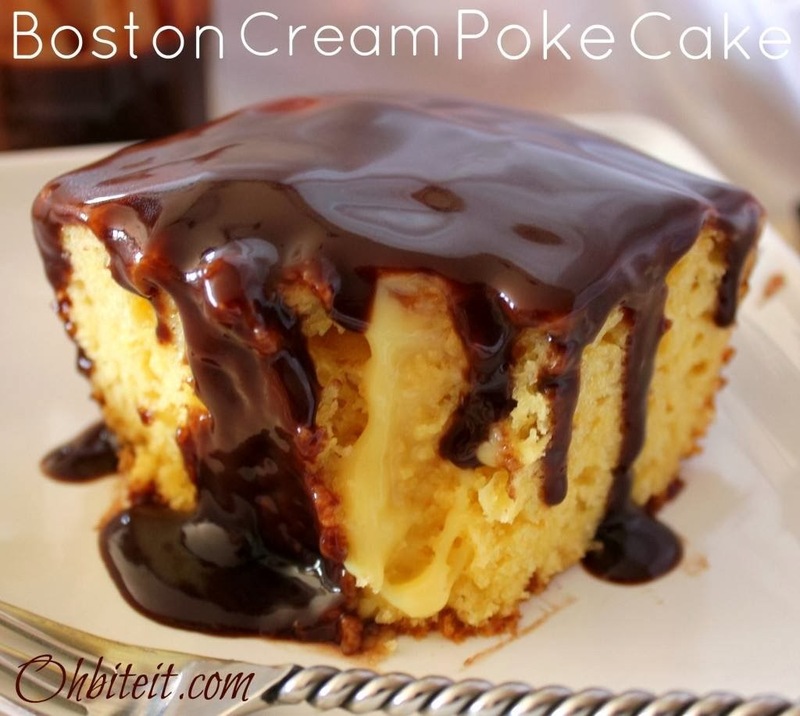 It is really simple, and is another version of a Poke Cake. Danish Delight poured over the top with whipped cream topping. In the summer, it is fun to make this kind of cake with pouring Jello over the cake, and seeing how pretty the Jello seeps into the cake when you cut into it... So many possibilities with this kind of recipe. The basics of a poke cake is that you bake your cake, then poke holes all over the top of the cake with a chopstick, or a wooden spoon handle when it comes out of the oven. 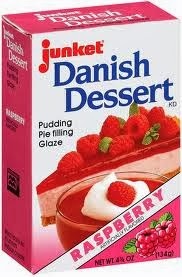 You then pour something over the cake and it oozes down into the holes and brings the pudding, or jello, or what ever down into the cake, making the flavors and texture different from an regular cake. When you cut into it, the layers are pretty to look at, and taste wonderful. They are traditionally a cake that you keep refrigerated. This is just what comes to mind when I think about it. it comes in Raspberry and Strawberry. Is there a poke cake recipe that you make? Share with me what kind you make... I am always looking for new ideas! Hi Heather--I've missed your posts and was so excited to check today and see that you have been posting most of January. Yipppeee--you made my day!!!! Now I get to play catch up and read all of the ones from this month. Thank you, I really enjoy your blog and was a bit worried when you weren't posting. Glad to see you back!!!! Maureen P. Yes, you know me!!! Thanks Maureen.... It is good to be back blogging.... Thankfully a friend mentioned that it had been a while since I had posted, I hadn't realized I had been neglecting the blog for so long.... hope you enjoy the posts, and find something to make your day brighter!